It’s been so long since I’ve last posted anything…sorry for the radio silence! There has just been a lot going on lately with us. First up, my husband’s career has lead us to move to the San Francisco Bay Area! We have been so excited about the move, but it has been a lot of work trying to get everything ready and an entire house packed up within a month. 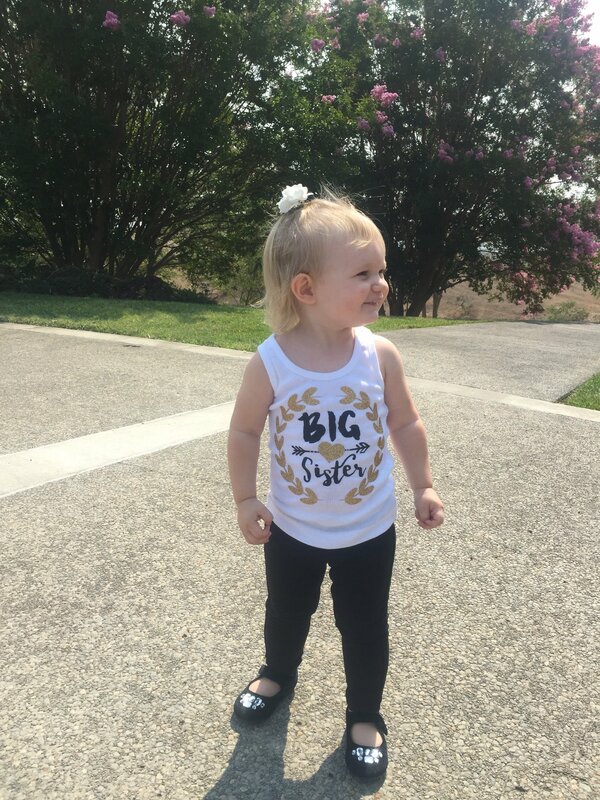 As well as me working on getting a new job, taking care of our crazy little toddler (who has really been a treat throughout all of the changes…really, at her age, she couldn’t have handled everything any better) as well as the exhaustion of being pregnant. 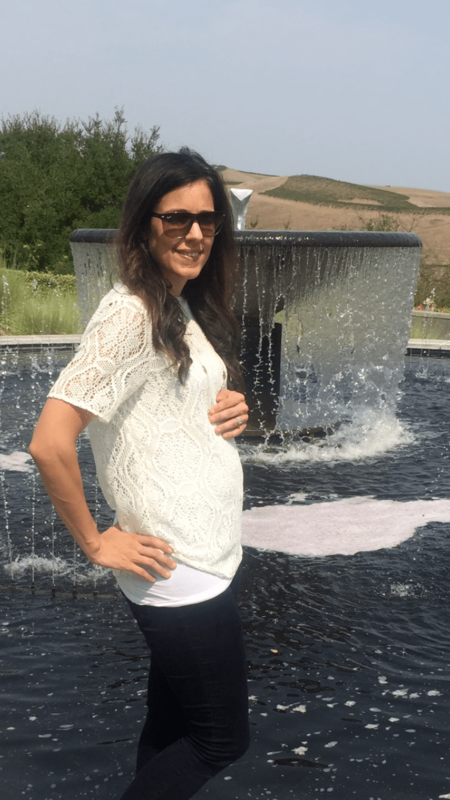 Yes, in case you missed my posts on Instagram or Facebook, I am pregnant. Could not be more excited to announce we are adding another baby to our growing family. Hence leading us to another reason posts have been so sparse lately. I was not exactly feeling all that great during the first trimester. In fact I felt terrible and EXHAUSTED, making dressing up and looking stylish for the camera really hard. But, now I’m going into my 16th week and feeling great, as well as finally being settled into our place in this amazing new city! This week’s look is simple. 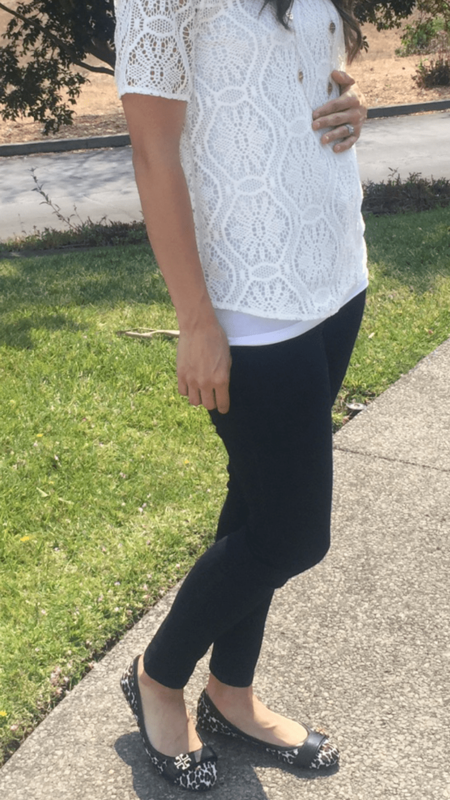 A lace top over my favorite skinny jeans. 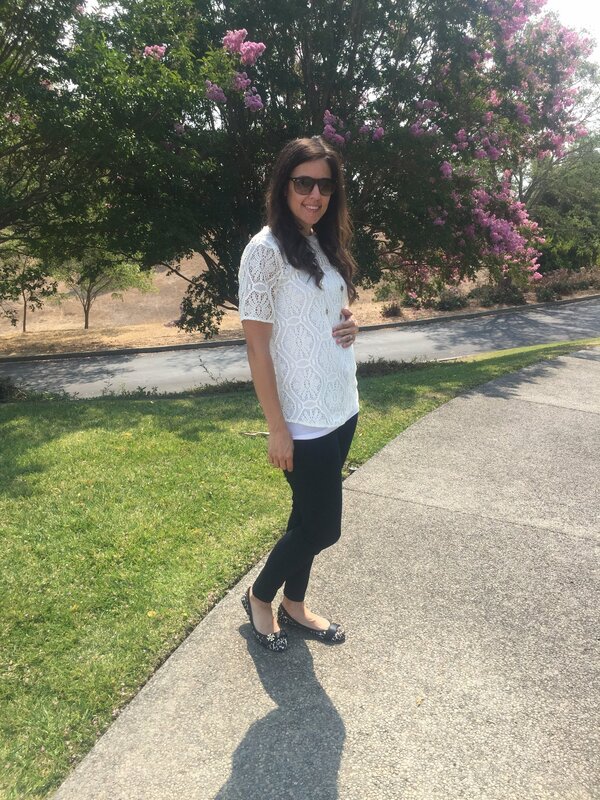 I’m feeling very lucky to still be in my regular clothes for this pregnancy. I’m pretty sure with Aria I had already gained enough to be in maternity pants at this time! 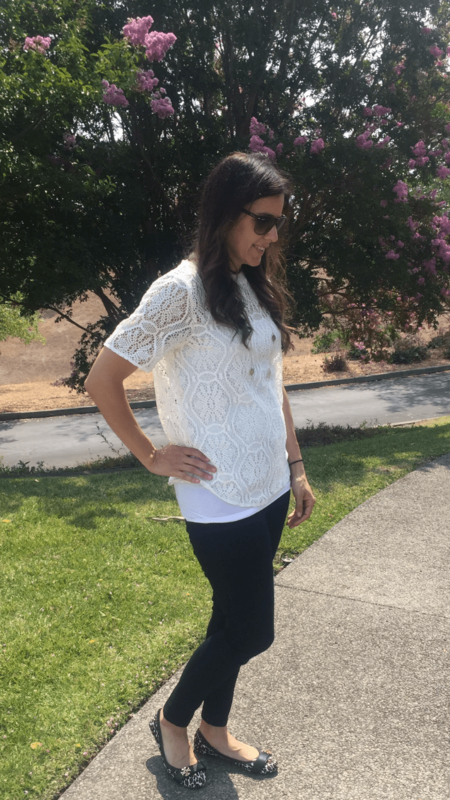 I look forward to sharing my pregnancy looks with you from now until March when the new baby comes!